UL, an independent global safety science company announced today that the Telecommunications Engineering Centre (TEC), a nodal agency of the Department of Telecommunications, Ministry of Communications and Information Technology, Government of India, has designated UL as a Conformity Assessment Body (CAB). With this recognition, UL can enable players in the telecom sector to test to the Essential Requirements (ER) for certification by TEC. 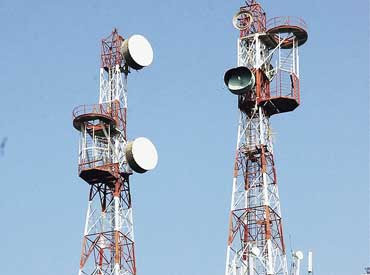 Telecom equipment manufacturers, importers and dealers can now submit their products at the UL’s Centres of Excellence in Gurugram and Bengaluru for testing and gain the certification from TEC.